Some people change their cars almost as often as they change their shirts. They lease a car for two years, and when the lease is done they’re off to the next piece of shiny steel, glass and rubber. Or they purchase a car, but before the ink is dry on the contract, they’ve decided to trade it in on something else. Sure, it can be exciting and fun, but there’s another description of it too — expensive. Financial experts agree that if you want to maximize the effectiveness of your transportation dollar you should buy a used car and then keep it for a long time. There are a least two great reasons to buy used. First, the purchase price for a used car will be much lower than for a new car of similar size. Second, a used car that is several years old will typically lose its value at a lower rate than a new car. If all this sounds sensible you have come to the right place, because this list identifies the 10 Best High-Mileage Used Cars you can buy. We examined cars that are about five years old and cost about $15,000 or less. On the list that follows are the cars that, after meticulous research and careful consideration, we believe are most likely to exceed 100,000 miles. The Toyota Camry has a stellar reputation for longevity, and the 2013 version is a good representative of the breed. A midsize sedan with expansive room for five passengers, the Camry offers a quiet, comfortable ride with no pretensions to sportiness. 2013 was a “carryover” year for the Camry, which means changes were minor versus the 2012, but touch-screen audio and Bluetooth became standards that year. They’re good to have. Also good to have is the base 178-horsepower 2.5-liter four-cylinder engine that delivers 28 mpg combined on the EPA cycle. The optional 3.5-liter V-6 offers 268 horsepower and is equally reliable, but fuel economy dips to 25 mpg combined. You might look for a car with optional niceties like heated seats and push-button start and safety equipment like blind-spot monitor. You can purchase a nicely equipped 2013 Toyota Camry for about $11,450. Used Toyota Camry cars for sale. The midsize Honda Accord was completely re-designed for 2013, offering its driver and four passengers very modern amenities. For instance, you might find a 2013 Accord with steering wheel-mounted controls, dual-zone automatic climate control and/or rearview camera. A 185-horsepower 2.4-liter four-cylinder engine is the base powerplant, and you might find an uplevel model with the 278-horsepower 3.5-liter V-6. While many midsize sedans of the same model year, like the Toyota Camry for instance, offer only an automatic transmission, you can find manual-transmission Accords. Some 2013 Accords have the continuously variable transmission that can be irritating, but the CVT contributes to 30 mpg combined fuel economy. While the very comparable Camry was skewed strictly toward comfort, the Accord is more likely to appeal to drivers who like a little performance. You can get a 2013 Accord sedan for $13,325. Many luxury cars aren’t great choices if you are looking for high-mileage and reliability without high maintenance costs. But the Lexus ES 350 is a major exception to that rule. Essentially a more luxurious version of the stalwart Toyota Camry, the 2012 ES is powered by a 268-horsepower 3.5-liter V-6 that was the Camry’s uplevel engine that year. 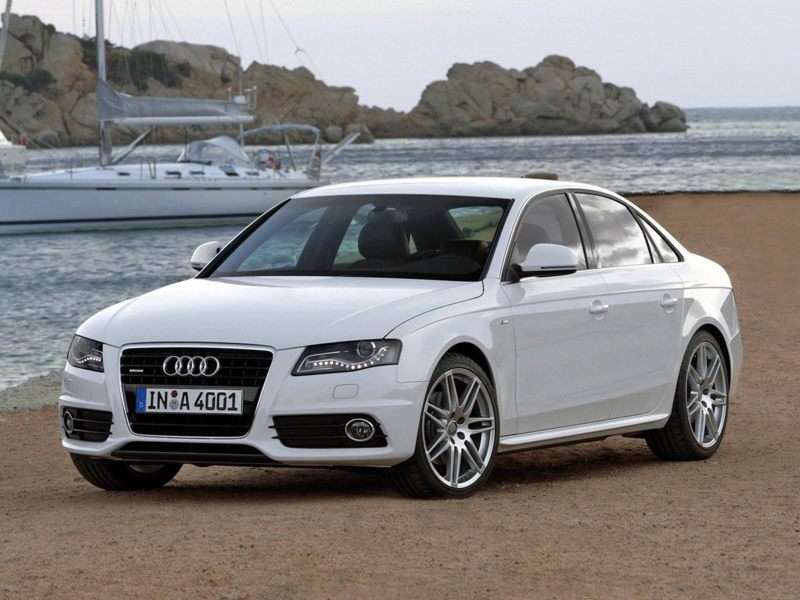 A mid-sized luxury sedan, it delivers 22 mpg in combined fuel economy. In comparison to the Camry, the Lexus is loaded with equipment. Park assist, backup camera, dual climate control and radar-assisted cruise control lead that list. On the safety side the 2012 ES350 offers 10 airbags, stability control, traction control and emergency brake assist. You can purchase a well-equipped 2012 Lexus ES 350 for about $15,000. The Buick Verano was the General Motors brand’s foray into the compact car segment. The result wasn’t a huge sales success, and Buick has recently eliminated the model. But during its relatively short run the Verano has been one of the most reliable cars in the U.S. market. The very typical 2013 version combines relatively simple mechanical components with a quiet and comfortable luxury-style interior. Verano’s standard stuff includes power sunroof, leather seats, backup camera, remote start, and steering wheel-mounted controls. The interior should be a nice place to be when the odometer turns 100,000. If you seek the most reliable road to 100k, buy a Verano with the 180-horsepower 2.4-liter four-cylinder engine, good for 24 mpg combined. 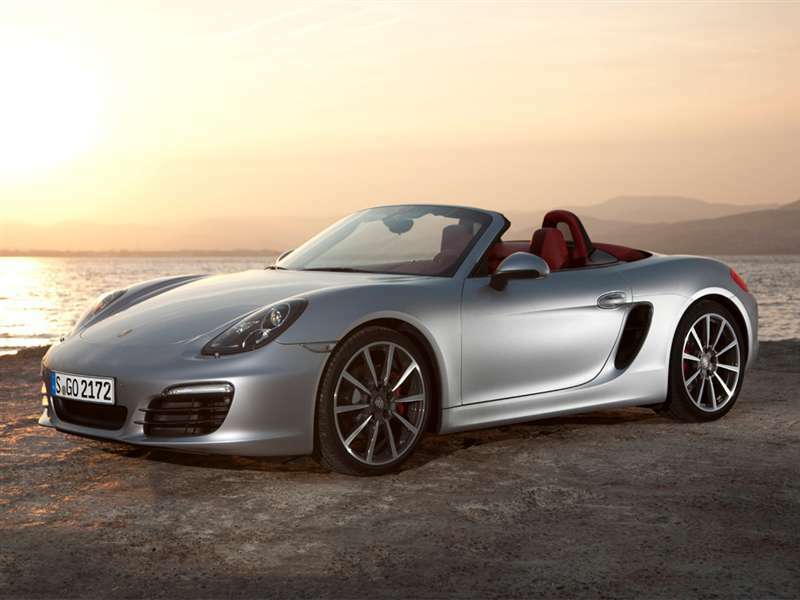 The optional 250-horsepower turbocharged 2.0-liter four might be harder to maintain. The bargain price for the 2013 Verano is $10,300. Early versions of the Toyota Avalon were extremely reliable, high-quality vehicles, but their looks were not the stuff dreams were made of. 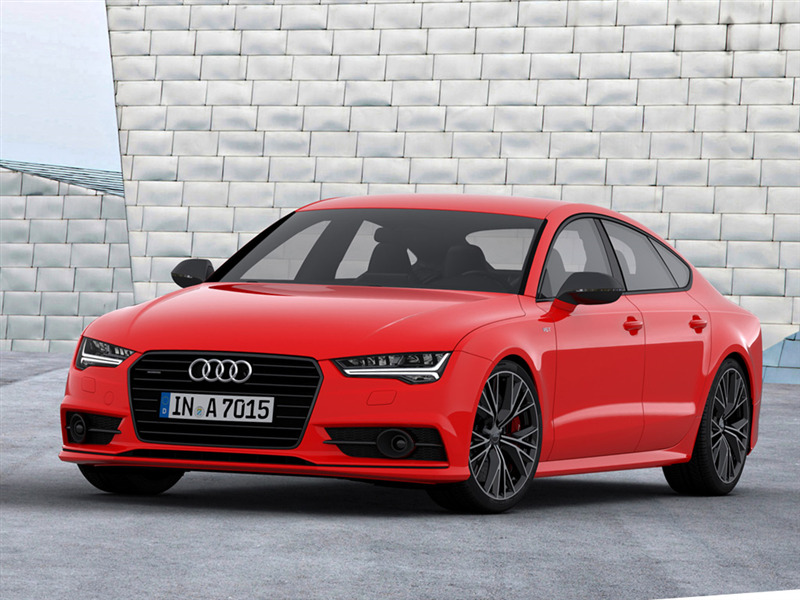 That changed for the better with the re-designed version for the 2013 model year. Both interior and exterior were the subjects of reworking that left them much more attractive. 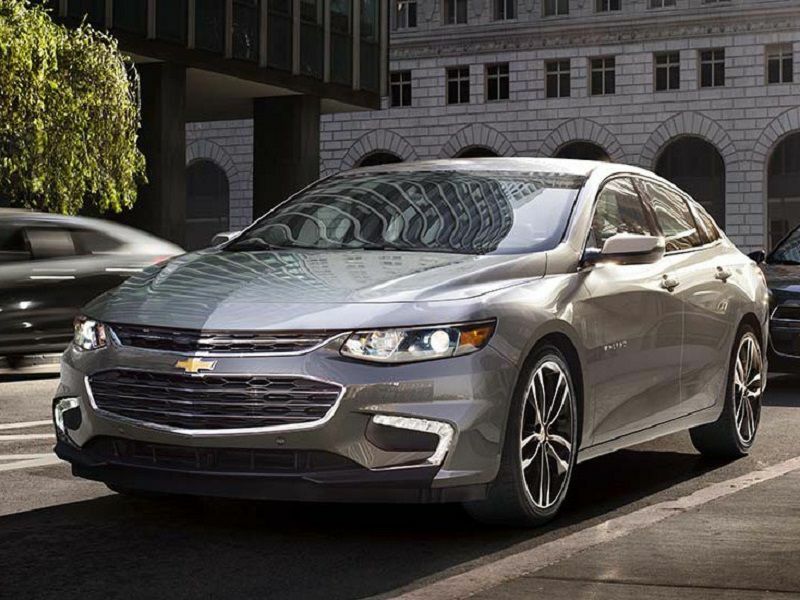 Like a couple of other vehicles on this list, the Avalon features the 3.5-liter V-6 that is so well-regarded for its longevity and more than reasonable 25-mpg fuel economy on the combined cycle. You will run across hybrid versions, but unless you can find one that is inexpensive, cost favors the conventional powertrain. Inside the Avalon offers more room than the Camry, and it might be a touch quieter too. Because Avalons are so well-thought-of as used cars, a 2013 Avalon commands a price of a bit over $15,000. 2014 was the model year in which a continuously variable transmission replaced the conventional automatic in the Honda Civic. Depending upon your point of view, this could be a reason to choose the 2014 or a reason to step back a year to the 2013. A couple things set the Civic apart from its compact sedan competitors of similar vintage. First, the Civic is incredibly durable if you perform the simple task of changing oil regularly. Second, the Civic is fun to drive compared with its more appliance-like competitors. Power comes from a 143-horsepower 1.8-liter four-cylinder engine, and fuel economy is around 33 mpg combined. 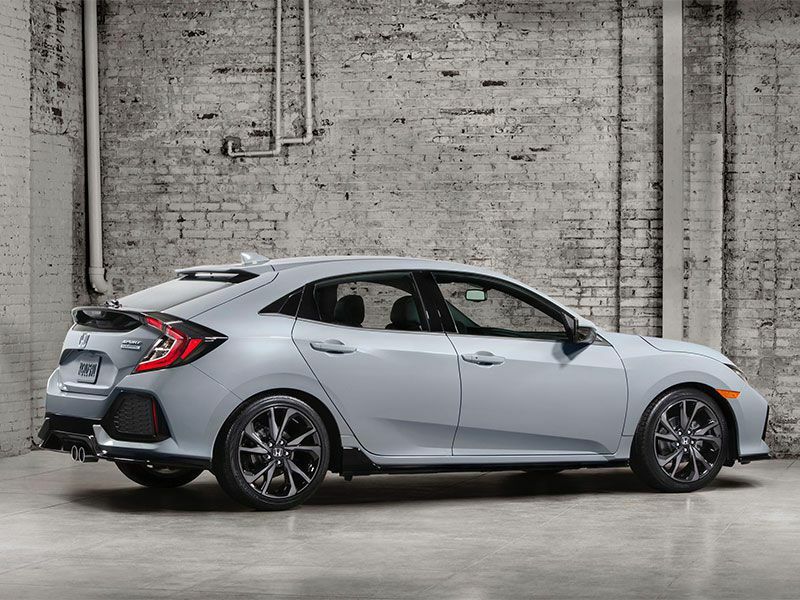 Standard amenities on the 2014 Civic include air conditioning, rearview camera system, cruise control, Bluetooth and an app-friendly infotainment system. Look for a nice 2014 Civic to cost around $12,800. The Toyota Corolla is one of the world’s most popular cars. For the 2014 model year its American version was the subject of a complete redesign that improved its looks and ergonomics. No improvement was needed in its reliability, because the Corolla has always been a candidate to exceed 100,000 miles and perhaps double that. The front-drive compact five-passenger 2014 Corolla is powered by a 132-horsepower 1.8-liter four-cylinder engine. Corollas equipped with the continuously variable transmission offer fuel economy of 34 mpg combined, while Corollas with conventional automatic transmission turning in a 32-mpg mark. Some Corollas are very basic cars with minimal equipment, but you can also find 2014 Corollas with navigation, heated seats and power-operated moonroof. Safety equipment can include stability control and traction control. About $11,725 will land you a very nice version of the 2014 Corolla. The Hyundai Sonata has very quietly assumed a place among the most reliable and economical sedans in the market, and it is a solid candidate to turn in 100,000 largely trouble free miles. The front-drive midsize sedan is roomy enough for five. In the Hyundai tradition it is feature-filled. Amenities include pushbutton start, heated front seats, automatic climate control, navigation and rear-view camera system. 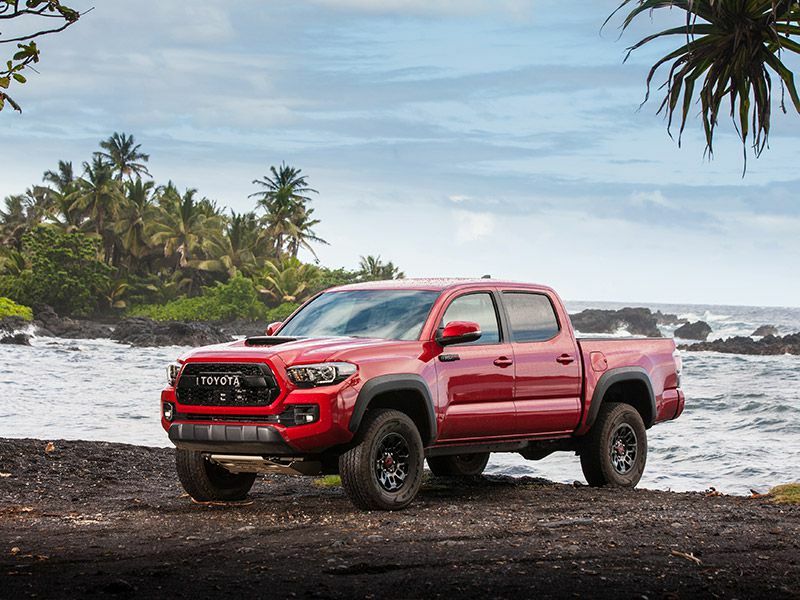 The base 2.4-liter engine is tuned to produce either 198 or 200 horsepower, and an optional 2.0-liter turbocharged engine delivers 274 horsepower. If you seek low-cost durability, avoid the turbocharged and hybrid versions. The conventional four-cylinder-powered Sonata offers 27 mpg combined fuel economy. Electronic stability control, traction control, anti-lock brakes, electronic brake force distribution and brake assist are safety highlights. A well-trimmed 2014 Hyundai Sonata sedan will cost about $13,700. The Toyota Prius is the most-purchased hybrid model of all time. Of course its EPA-estimated 51 mpg city/48 mpg highway/48 mpg combined is the headline. But the Prius has also proven to be a model that delivers superior consumer satisfaction and - important to its place on this list — laudable longevity. Certainly 100,000 miles is a reasonable target for a 2013 Prius. No, you won’t win many stoplight drag races, but the 18-liter four-cylinder engine supplemented by an electric motor does provide reasonable acceleration. Further the Prius is all over the safety side of the equation with vehicle stability control, traction control, anti-lock brakes, electronic brake-force distribution, brake assist, lane-keeping assist and hill-start assist. Early Priuses were exceptionally sparse but by 2013 Toyota began to offer more options. You can find very nice examples of the 2013 Prius for $12,750 or so. The Buick brand got a boost when it introduced the LaCrosse sedan, a large car that quickly built a reputation for reliability and low-key luxury. In many instances the base engine is the best choice for economical longevity, but in the LaCrosse the optional 303-horsepower 3.6-liter V-6 is the one to get. The 21-mpg combined fuel economy reflects the LaCrosse’s substantial size. On the safety side, rear parking assist, rear-seat thorax airbags, traction control and stability control are notable highlights. The LaCrosse’s interior is its best feature. It is attractive, features luxury materials and is laudably quiet. You should be able to locate a nice 2013 Buick LaCrosse for right around $15,000.